How Do I Choose the Best Washing Machine Cover? A cover for a top loading machine should provide easy access to the lid. Several types of washing machine covers are available for you to choose from, and you should choose one that fits your washer and is easy to use. Some are made from durable vinyl or plastic, while others may be made from heavy fabric. You will also typically be able to choose from a variety of styles to match any décor. If you can not find a suitable washer cover, you may be able to custom make one. Before purchasing any washing machine cover, you must first make sure that it is right for your washing machine. If you have a front-loading washer, for instance, you will want to choose a cover that enables easy access to the front of the machine. On the other hand, if you have a top-loading washer, you will want to choose a cover that gives you easy access to the top of the machine. You should also keep the size of your washing machine in mind when trying to choose the right washing machine cover. Measuring your washer is usually recommended. While you are taking measurements, you can also make a sketch of your washer that is clearly labeled with the machine's measurements. This can come in handy when shopping for a washing machine cover. Using a washing machine cover should be easy. You should consider purchasing a cover with flaps that allow easy access to the washer's most used areas, including the lid and the controls. Some covers have flaps that are closed with a zipper or Velcro®. Washing machine covers are typically made from very durable materials. Vinyl is usually the first choice for most people. This material will not stain, and it will last a very long time. Some covers may also be made from heavy fabrics, such as cotton. The type of washing machine cover material that you choose will largely depend on your personal preferences and decor. Many people wish to buy washer covers to hide their machines. Clear vinyl covers are usually not the best choice for this. Instead, you should be able to find a cover that matches your décor. Washing machine covers that are solid colors will often work with any type of décor. On the other hand, you may be able to find more decorative covers. Covers with ruffles or floral patterns may fit in very well in country kitchens, for instance. 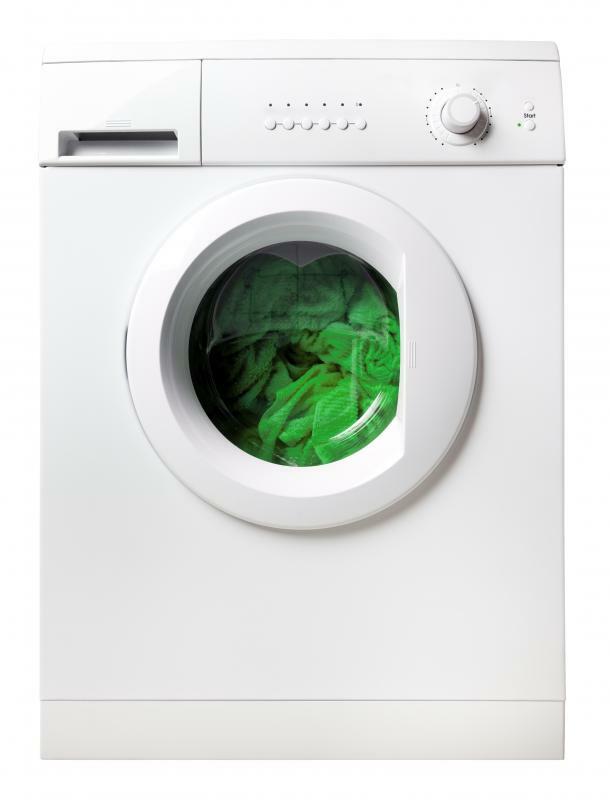 How Do I Choose the Best Front Loading Washing Machine? 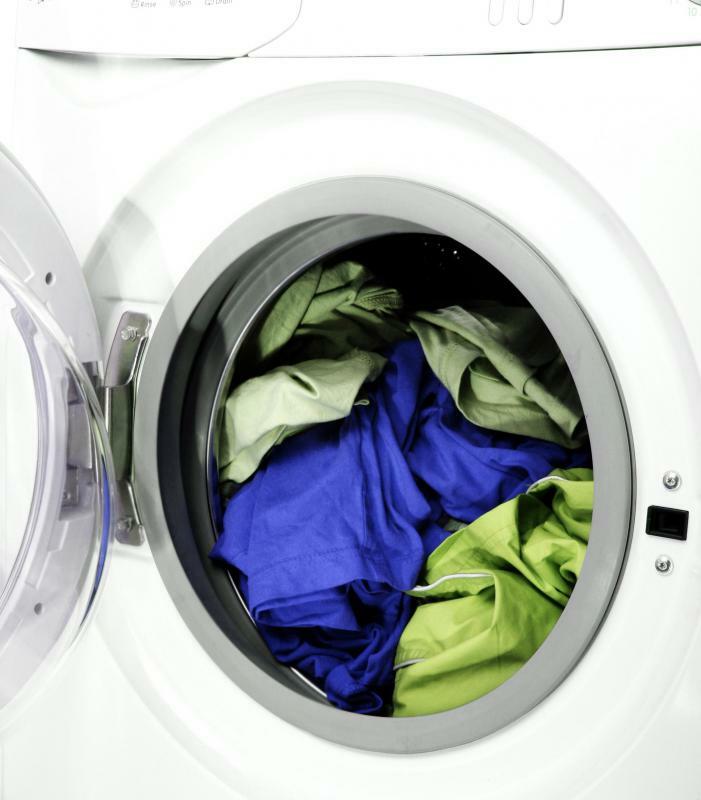 What Are the Pros and Cons of Using a Rental Washing Machine? What Are the Different Washing Machine Parts? How Do I Choose the Best Automatic Washing Machine? What Is a Built-In Washing Machine? 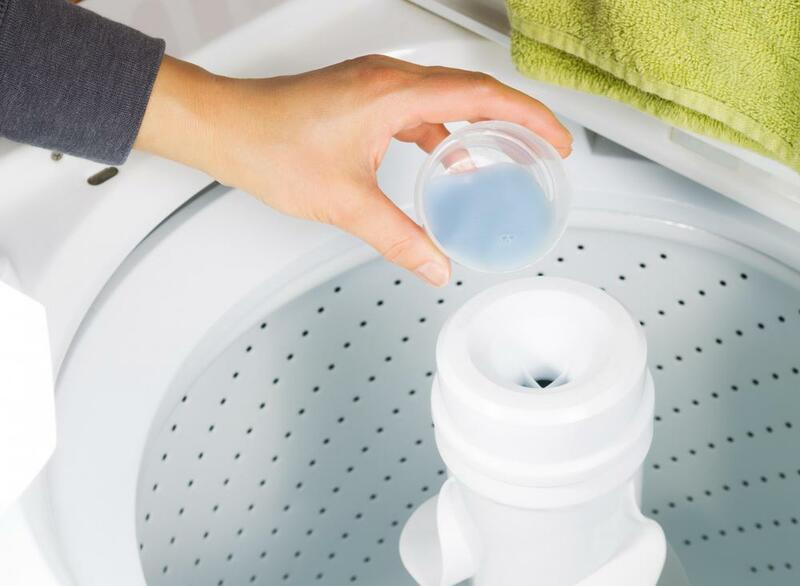 What Is Washing Machine Insurance? @ocelot60- That is a very good point. Washing machine covers can be awkward to use, too. However, washing machine covers do have some important purposes. If you ever have to put your washing machine in storage, covering it will keep it safe and prevent it from collecting dust, dirt, and grime. A washing machine cover is also handy when you move. By using one to cover your machine while it is being moved from house to house, you will help prevent damage caused by it scraping against other objects in transport. I use to have a washing machine cover, but I ended up not using it too often and eventually gave it to a friend. It just seemed unnecessary to cover the machine because I was using it so often. It was also a bit of a hassle to put the cover on just to have to remove it again to use the washing machine.